Here comes a new teaser for the 3DS-exclusive Persona Q2: New Cinema Labyrinth – which launches on November 29 in Japan. 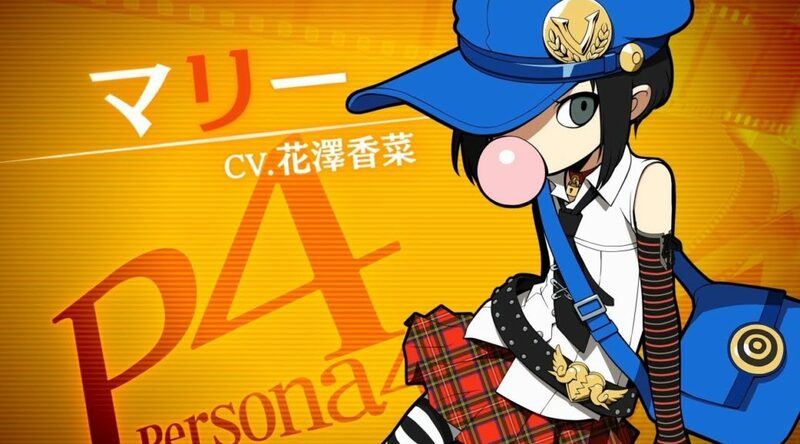 This time, we’re getting a peek at Marie – a mysterious girl whom joins the Velvet Room in Persona 4 Golden. Just like Magaret, it seems like she also helps the player manage an assortment of persona.